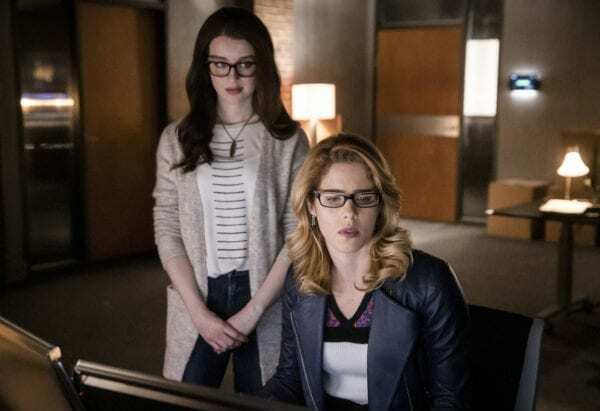 LAUREL TEAMS UP WITH OLIVER – Laurel (Katie Cassidy) learns about some damaging information that affects Emiko (Sea Shimooka). 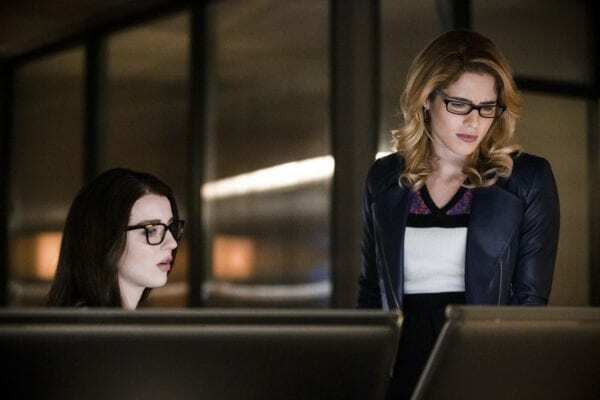 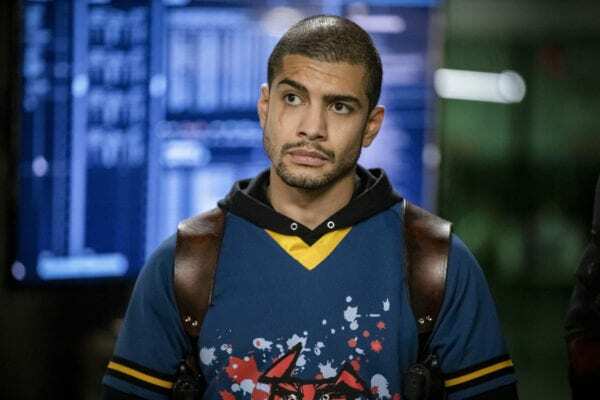 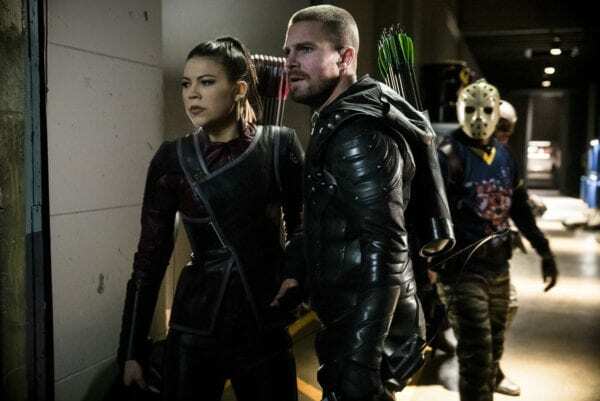 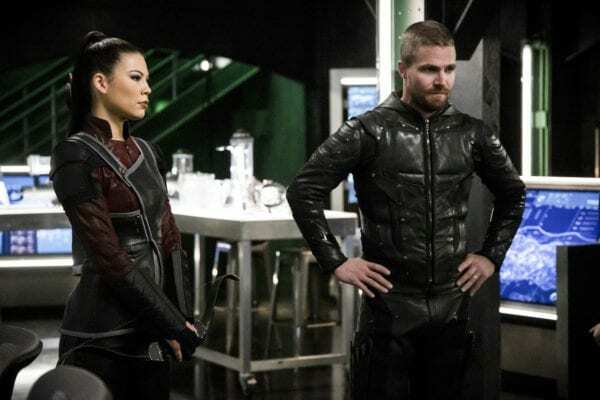 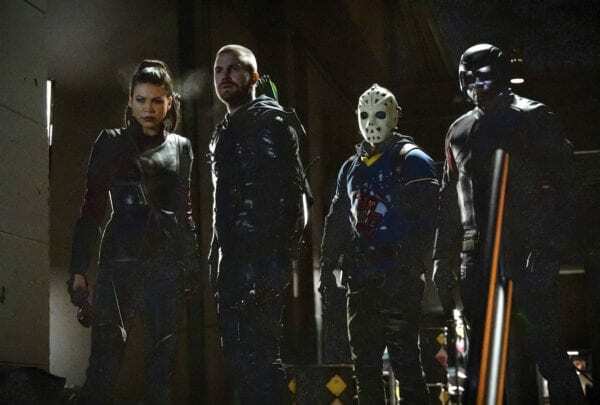 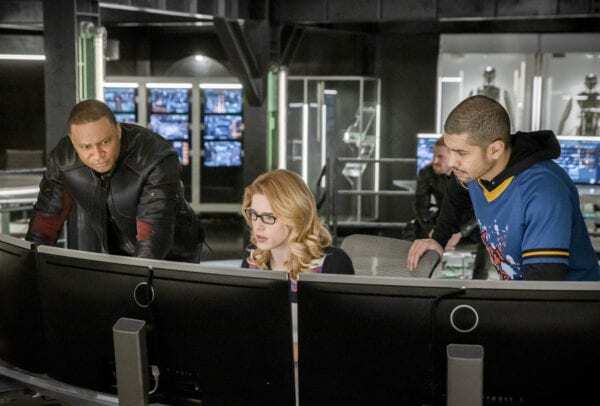 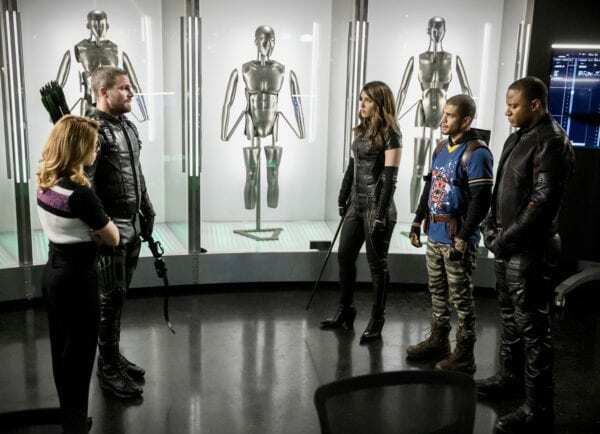 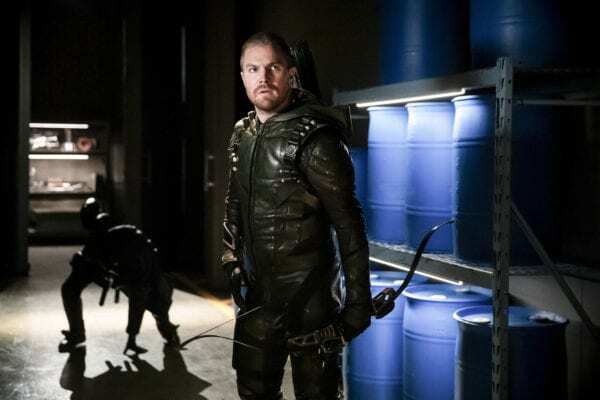 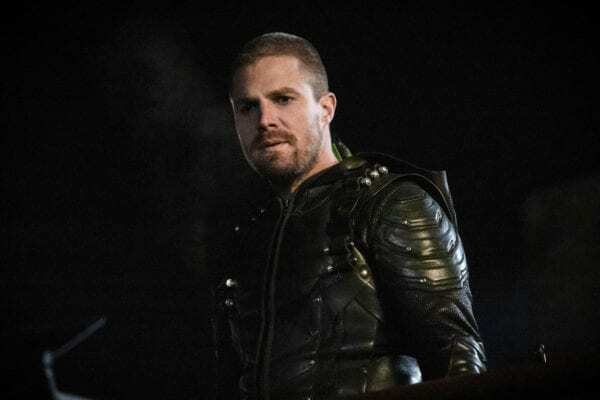 Always looking to protect his sister, Oliver (Stephen Amell) invites Laurel to help investigate, which makes Felicity (Emily Bett Rickards) happy as her friend is now working with the team. 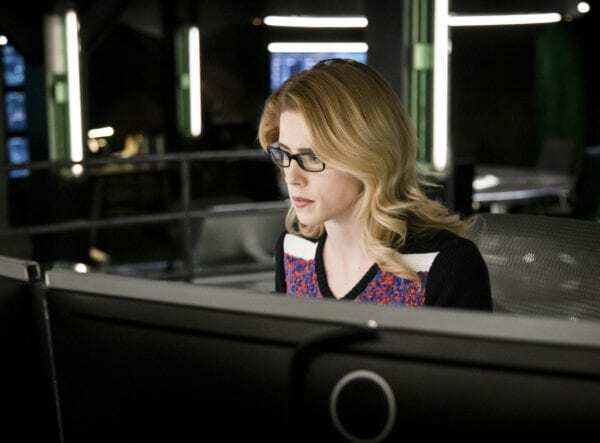 However, when things go awry, Felicity is forced to make a choice between the team and Laurel.